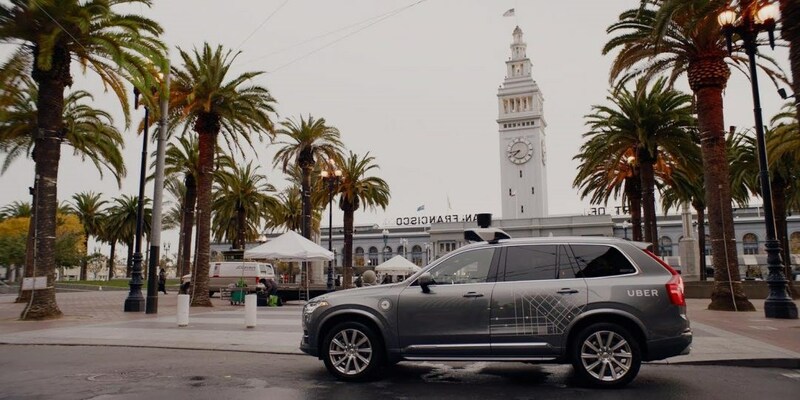 The 'driver' of the autonomous Uber that crashed in Arizona in March was watching TV moments before the Volvo XC90 ploughed into a pedestrian, the police report has revealed. She should have been monitoring the car's progress, but was in fact streaming an episode of talent show The Voice, it has emerged. Tempe police said the crash was 'entirely avoidable' if she had been watching the road ahead instead of being glued to the TV. The 'safety operator' in the Uber could now face charges of manslaughter, according to US prosecutors, who received a copy of the police report after a freedom of information request. Police had earlier released a video of a fatal incident involving an autonomous car and a pedestrian. It showed how Uber’s Volvo XC90 appeared to take no evasive action such as braking or even swerving – suggesting the car’s systems hadn’t even seen the pedestrian. 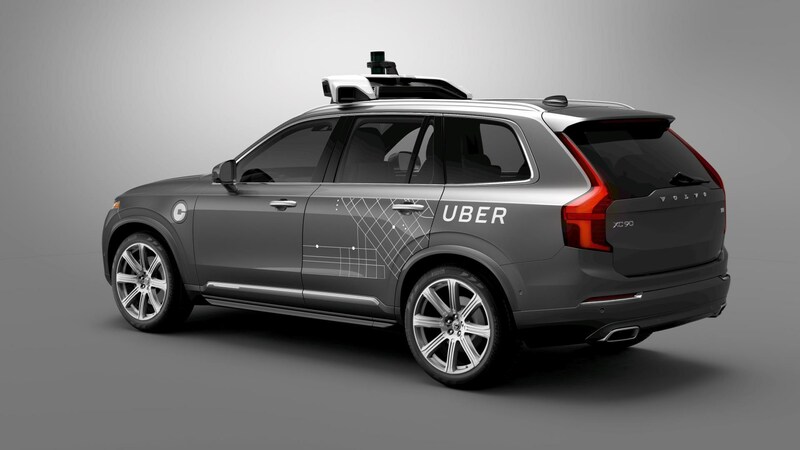 It seemed that the mule was running two autonomous systems in parallel: the experimental Uber system and the Volvo’s factory-fitted system, but new information has come to light confirming the latter was turned off. 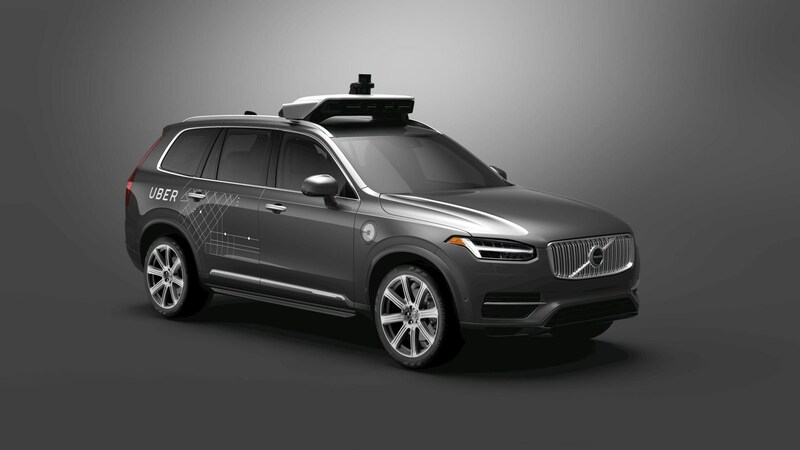 A spokesman for Aptiv, the company that makes the driverless system for Volvo, has revealed Uber turned the XC90’s systems off prior to the accident. 'We don’t want people to be confused or think it was a failure of the technology that we supply for Volvo, because that’s not the case,' Zach Peterson, a spokesman for Aptiv Plc, told Bloomberg. He added the Volvo XC90’s factory-fitted system was in no way related to Uber’s own system. What’s more, Mobileye's technology would have detected the pedestrian at least one second before the accident, its makers claim. Yes, that’s not enough to avert the accident, but it could’ve reduced the speed or given the car time to swerve away. The blog post goes onto say that this was achieved ‘in suboptimal conditions, where much of the high dynamic range data that would be present in the actual scene was likely lost.’ That suggests possible detection time would’ve been even sooner, in reality. Footage has emerged of what took place when the autonomous Uber prototype failed to stop, fatally striking a pedestrian in March 2018. The video itself is separated into two feeds, showing the interior and exterior of the augmented Volvo XC90. And as well as shedding new light on the incident, it also contradicts some details we heard in earlier reports. In the exterior video, we see the pedestrian – now named as 49-year-old Elaine Herzberg - appear from the left in the middle of the road, walking with a bike to the pavement on the right-hand side. The Volvo is travelling at a moderate speed (38 mph) and although the pedestrian is practically invisible before she appears in the headlights of the car, Uber’s system seems to make no effort to brake, swerve or take evasive action when she does appear in shot. The interior video shows the rider, now identified as 44-year-old Rafaela Vasquez, looking down frequently, but still paying some attention to the road. However, the rider looks down for six of the seven seconds before the accident. Autonomous car tech is still in its infancy, and unfortunately an incident such as this was always inevitable at this stage. However, as well as being a tragic loss of life, this accident also highlights two worrying issues with autonomous cars. Level 3 autonomous systems exist in a weird space in which drivers are required but can largely unnecessary. Therefore, if a driver is only needed for 20% of a Level 3 journey, it’s unlikely they’ll display the same level of alertness and vigilance if they were required, say, 90% of the time. What’s more worrying is the total lack of reaction by the autonomous system itself. 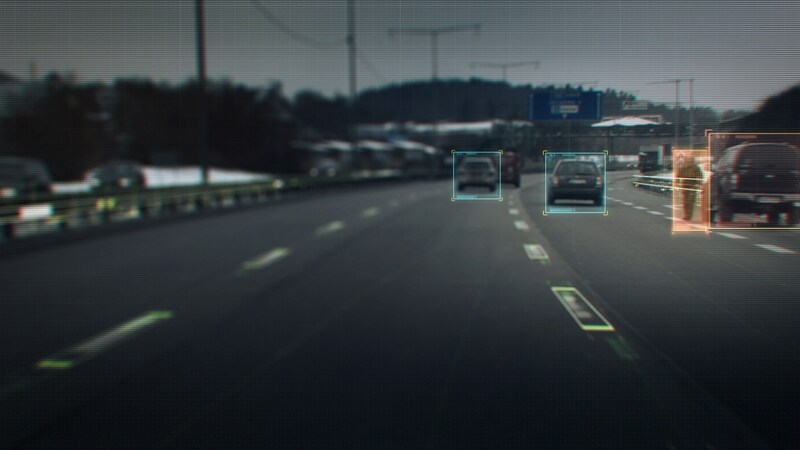 While the pedestrian is hard to make out on the released video, it’s important to remember that autonomous cars use a collection of data points – including Lidar and radar, to make sure objects can be detected regardless of visibility. In this case, it appears the pedestrian wasn’t detected by any of these systems. Now that we know Volvo’s own system was turned off, it looks like only the Uber system failed to react. 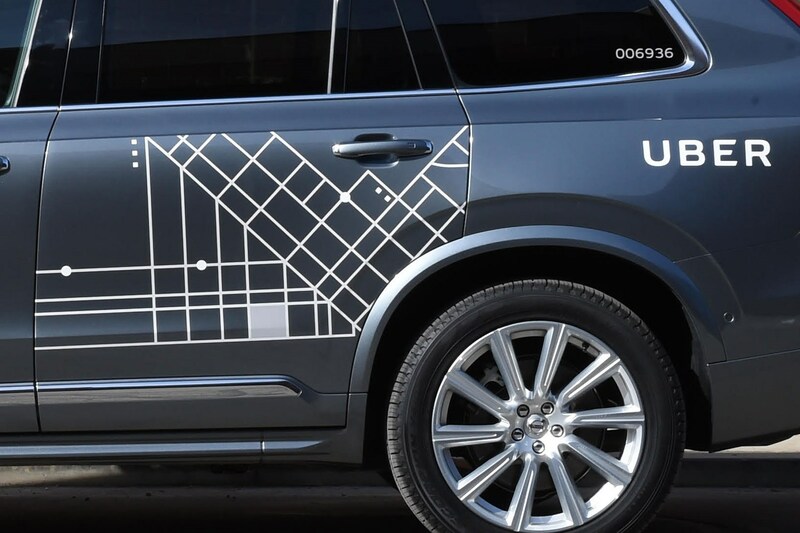 Uber’s entire autonomous fleet is grounded right now, and we’ll update this story when we know more. Volvo and Uber are extending their collaboration and have revealed a plan to have 'tens of thousands' of driverless cars on the road between 2019 and 2021. The two companies struck a deal in August 2016 to work closely together to develop the next generation of autonomous ride-sharing taxis. The XC90 pictured is only the start of it: the vehicles will in fact more likely be based on the next-generation of the Scalable Product Architecture (SPA) underpinnings. By early next decade, the next XC90 will be on sale and Volvo intends to have its own autonomous car on sale in 2021. 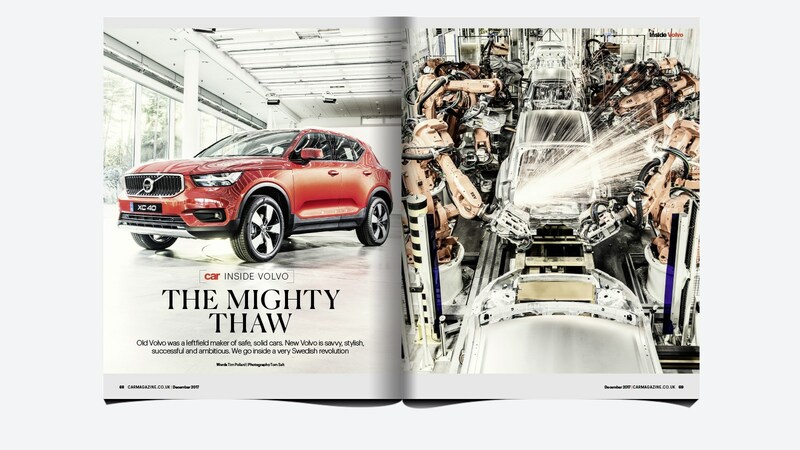 'The base vehicles are developed on Volvo Cars’ fully modular, in-house-developed SPA,' the companies have confirmed. 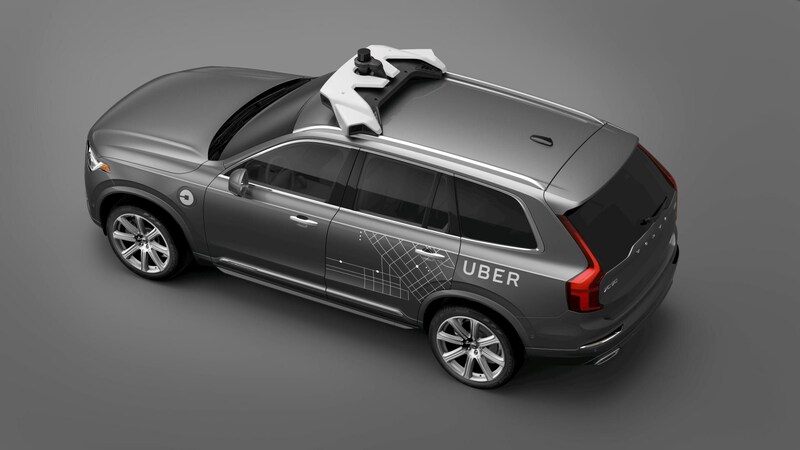 'Volvo Cars’ engineers have worked closely together with engineers from Uber to develop the XC90 premium SUVs that are to be supplied to Uber.